Navy football fans can bask in an 11th-straight win over Army. Fans of the Black Knights can look toward next December. 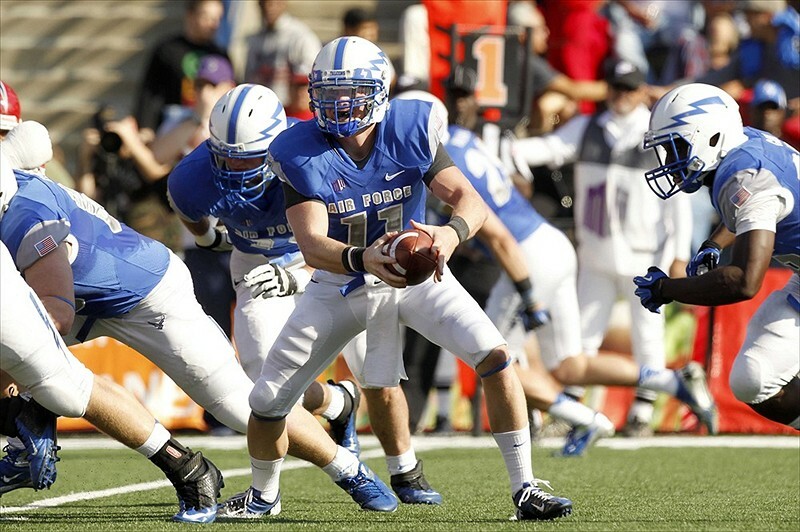 But Air Force just wants to beat Rice. And the Mids aren’t basking in anything, as evidenced by this picture of an early morning practice in Annapolis — they just want to beat Arizona State. 1. Kraft Fight Hunger Bowl: Navy faces Arizona State on Dec. 29 in San Francisco at 4 p.m. Eastern. The academy is accepting ticket donations for mids, vets and active service members here and already has some ticket-donation success stories here, including a Bay Area veterans center that’s sending more than 400 former service members and family members to the game. 2. Bell Helicopter Armed Forces Bowl: Air Force battles Rice in Fort Worth, Texas, in a game for early risers: 10:45 a.m. local kickoff (11:45 a.m. Eastern) on Dec. 29. Want tickets? Simple — fill out this form, and check here to see your seats. 3. Military Bowl presented by Northrop Grumman: Army came up four wins short of appearing in this Washington, D.C., bowl game, set for Dec. 27 at 3 p.m. Eastern, but service members won’t be left out. Troops who want to see San Jose State battle Bowling Green can get tickets through the USO — details are here. Want to donate a ticket to a service member? Go here.